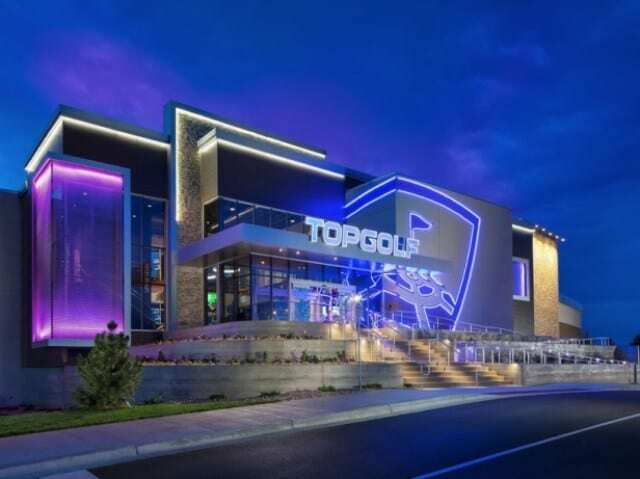 Topgolf’s foray into esports now included Super League Gaming, courtesy of a new partnership to bring amateur competitive video gaming events to Topgolf venues across the country. The program kicks off this month in Las Vegas with the Super League Gaming event series, Super League Clash Nights, based on Clash Royale. Topgolf venues will host mobile and console based esports programs, ranging from single-location events to location-vs-location competitions and eventually to local, regional and national amateur leagues. The companies will work together to integrate brand partners into the experiences and also welcome third-party tournament organizers to run their own esports events at Topgolf using the Super League platform.